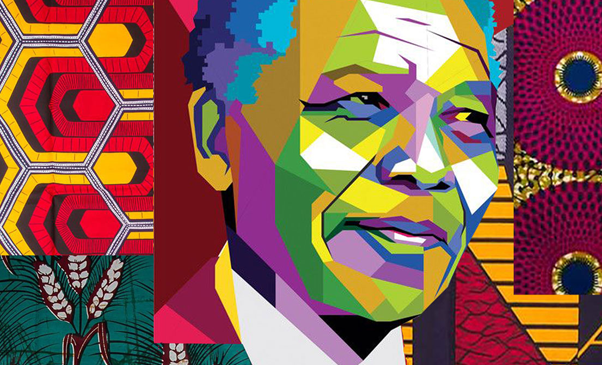 Heritage Day is one of the newly created South African public holidays. It is a day in which all are encouraged to celebrate their cultural traditions in the wider context of the great diversity of cultures, beliefs, and traditions that make up the nation of South Africa. In KwaZulu, the 24th of September was formerly known as Shaka Day, in commemoration of the legendary Zulu king. When the proposed Public Holidays Bill before the New South African Parliament omitted Shaka Day, Inkatha Freedom Party (IFP), a South African political party with a large Zulu membership, objected to the bill. A compromise was reached when it was decided to create a day where all South Africans could observe and celebrate their diverse cultural heritage. “When our first democratically-elected government decided to make Heritage Day one of our national days, we did so because we knew that our rich and varied cultural heritage has a profound power to help build our new nation. “We’re going to have this wonderful thing on the 24th of this month … when we all gather round one fire…It’s a fantastic thing, a very simple idea. Irrespective of your politics, of your culture, of your race, of your whatever, hierdie ding doen ons saam [this thing we do together] … just South Africans doing one thing together, and recognizing that we are a fantastic nation.